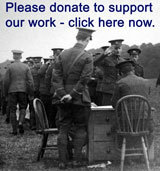 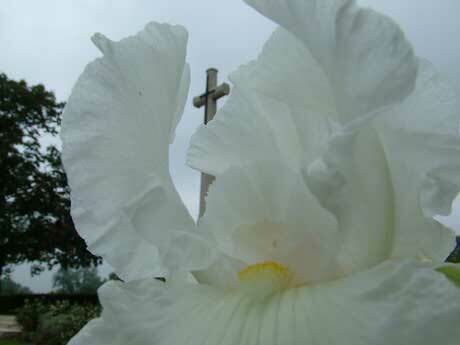 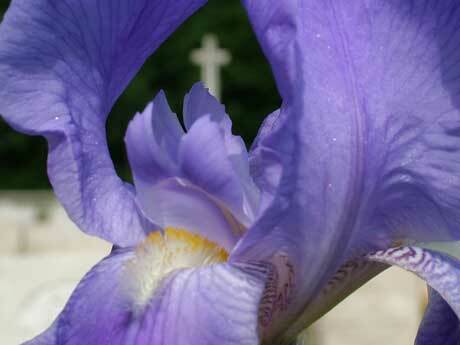 An exhibition of photographs of the cemeteries of the Western Front in France and Belgium by David Shackleton. 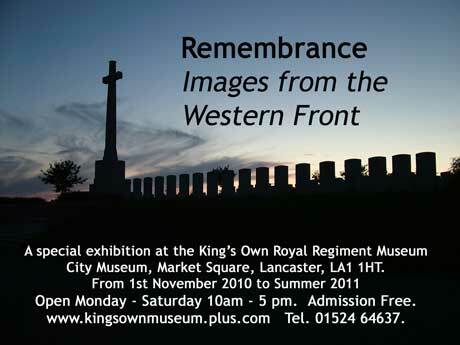 On display in the King's Own Royal Regiment Museum from 1st November 2010 to Summer 2011. 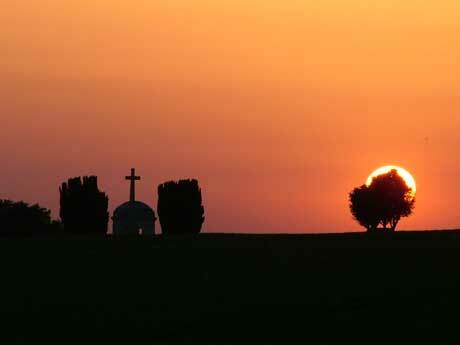 Serre Road Cemetery, Number 2, Somme, France. 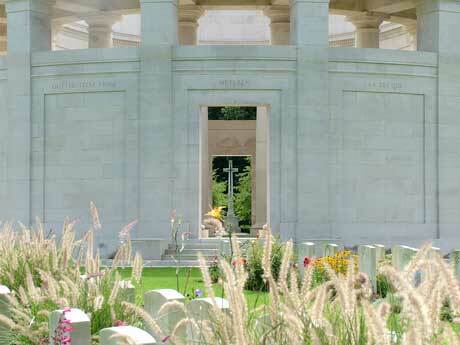 Warlencourt British Cemetery, Somme, France. 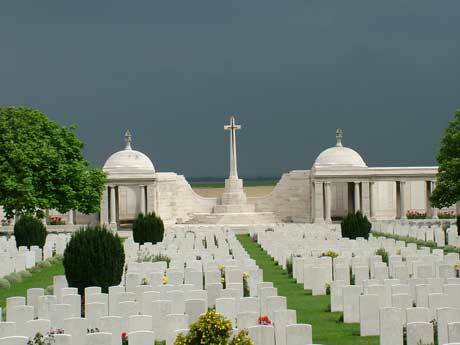 Mont Huon Military Cemetery, Le Treport, France. 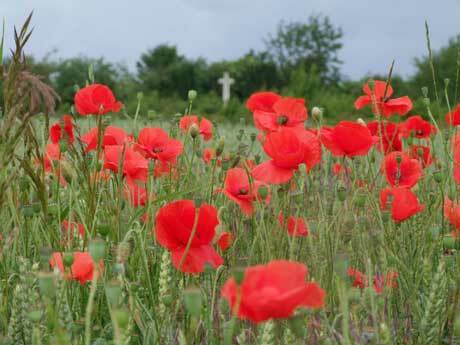 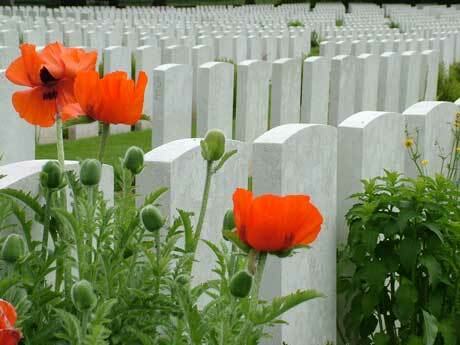 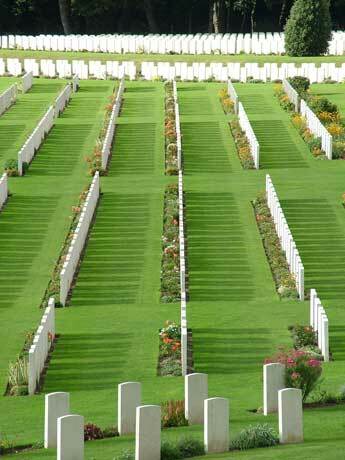 Bellacourt Military Cemetery, Riviere, France. 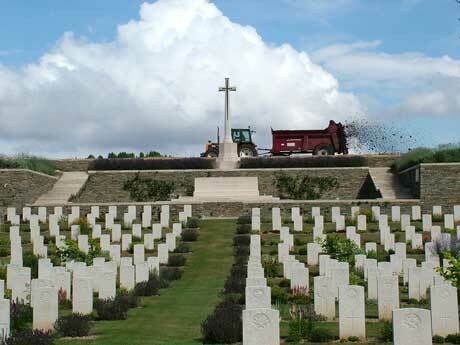 Becourt Military Cemetery, Becordel-Becourt, France. 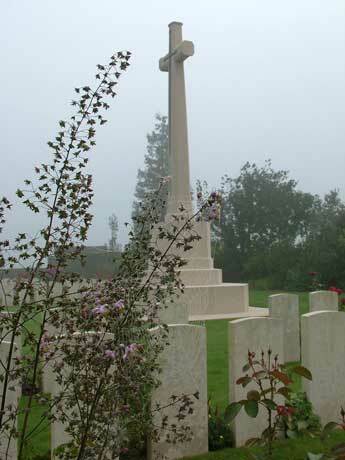 Fifteen Ravine British Cemetery, Villers-Plouich, France. 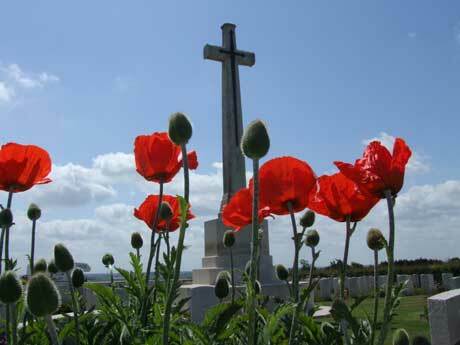 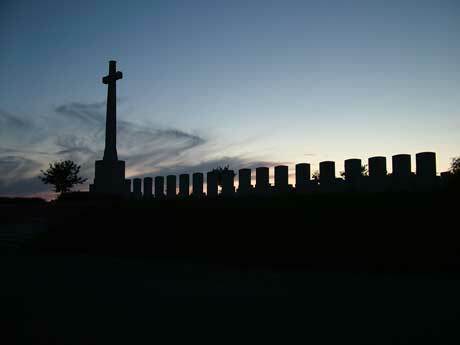 Dud Corner Cemetery, Loos, France. 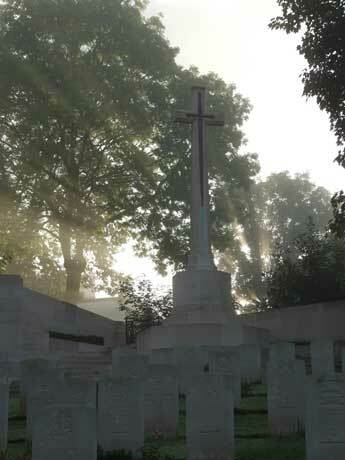 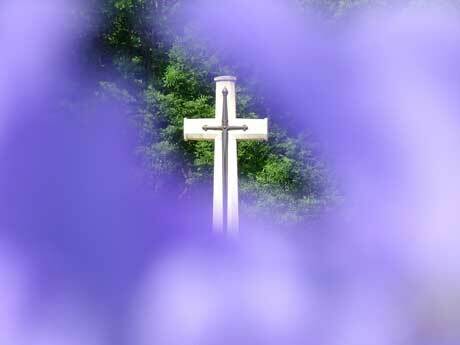 Mill Road Cemetery, Thiepval, France.